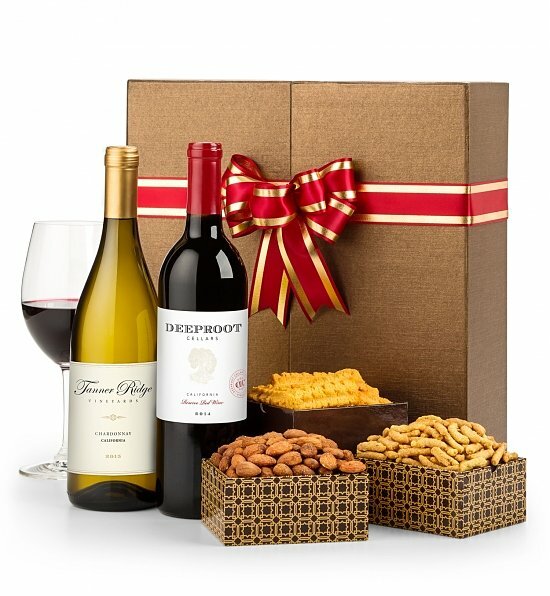 …because shipping fruit, chocolate and wine really makes everyone happy. 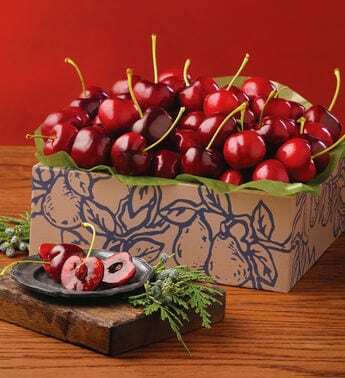 Take a look at some of our favorite gift basket ideas for the 2019 holiday season. Gift baskets can sometimes get a bad rap. Traditionally, they were given by old-timey office workers to their clients. We yawn thinking about it. In recent years, the standard gift basket has been reinvented. Sure, you can choose some classic fruit options, but now you can toss in some bottles of wine, experience chocolate covered everything, and find some great options that even the kids will love. Check out our favorite gift basket ideas below.